Sani argued that the incumbent may indulge in votes buying and abuse of security apparatus, a development which he said could hamper free and fair election in 2019. He spoke on Monday while responding to questions on “Fact-finder”, an interactive programme on Sweet FM 107.1 Abeokuta in Ogun State, which was monitored by our correspondent. “There is a possibility that the incumbent could bring in public resources and share it to people for them to buy their votes. And that has happened in some of the elections in the South West and other part of the country. “Secondly, we can’t have a free and fair election unless and until when the security apparatus of the state is neutral. “If they are not neutral or they are abused by the incumbent to threaten others and unleashing terror, arresting members of the opposition and thereby making it difficult to have smooth election. Certainly, there would be threats. “Two threats exist, votes-buying and abuse and misuse of state machinery in favour of the incumbent,” he said. Responding to question on his rift with Kaduna State Governor, Nasiru El-Rufai, the Senator blamed it on political and ideological differences. 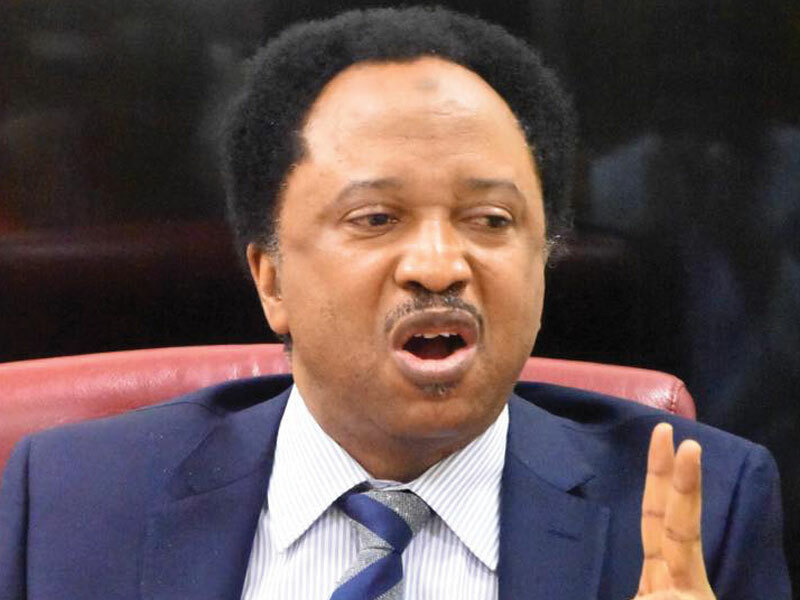 Sani recalled that he emerged as Senator on the platform of the All Progressives Congress (APC) in 2015 because El-Rufai was not yet governor then. He said “Even, in 2015, I wasn’t his candidate but I won because he was not the governor. And now he can use the state resources and his proximity to the President. That for me is cowardice. “When I say we differ politically and ideologically, the governor of Kaduna State, Nasiru El-rufai is from political establishment. These are people who were brought from obscurity by President Obasanjo from PDP, amassed what they could amass and became what they could become. “He came from PDP political family. In 16 years of PDP, he spent 15 years as a member. So, he is one of those who were baptized in APC and being seen as saints today.